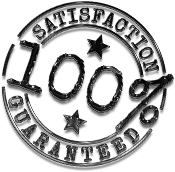 Green Acres Lawn Care & Landscaping Group offers custom built fire pit installation services in the Belvidere, Cherry Valley, Dekalb, Genoa, Loves Park, Machesney Park, Marengo, Poplar Grove, Rockford, Rockton, Roscoe, and the Sycamore Illinois area. 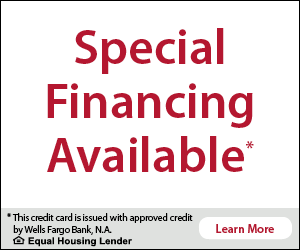 Give us a call today at 815-703-0873 to request a free quote. The evenings are the perfect time to sit near a cozy fire and just relax. Wouldn't you love to do that in your OWN backyard? You can have this outdoor oasis by having Green Acres Lawn Care and Landscaping Group install your outdoor fire pit. Since 2005, Green Acres Lawn Care & Landscaping Group has been building fire pits and other outdoor patios and retaining walls in this part of northern Illinois. A custom built fire pit from Green Acres Lawn Care & Landscaping Group is a place where your family and friends can gather for quality time. Whether your enjoying a bottle of wine, reading a great book, or making s'mores with the kids we want your backyard to be the place you go to have a good time. You can choose the size, shape and style of your custom outdoor fire pit. Outdoor fire pits and other outdoor living areas expand the usable and entertaining space of your home. If you are looking for something more elegant than a portable fire pit that you can get at a local home and garden store then a custom fire pit from Green Acres Lawn Care and Landscaping Group is a great investment. An outdoor fire pit not only enhances the visual appeal of your backyard but also increases the value of your home. The design possibilities are only limited by your imagination and budget. For a free design consultation contact us today and we will go over your goals and present you with design options that fit your budget. 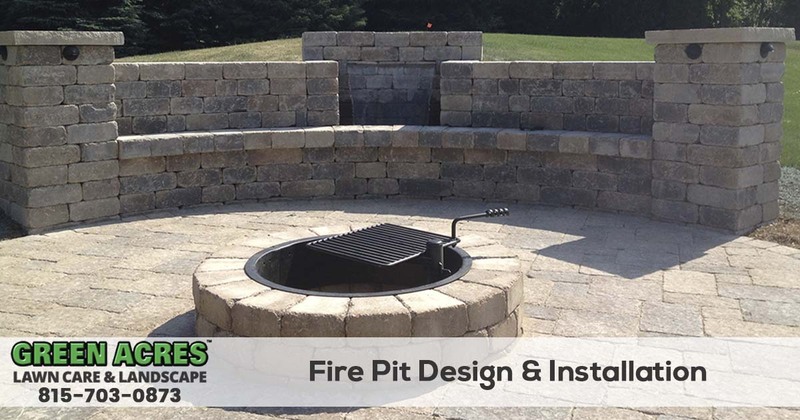 If you would like to learn more about Fire Pit Installation Services that Green Acres Lawn Care & Landscaping Group offers, give us a call at 815-703-0873.